Inspired Electrical GE standby generators feature the new Symphony® II Power Management System, and protect your home by automatically detecting a power outage. While constantly monitoring utility power, Symphony® II Power Management allows you to manage and prioritize the use of up to 8 high wattage appliances. It’s the smart way to direct backup power anywhere in your house, without the need for a large, expensive standby generator. The home generator turns on and an automatic transfer switch isolates the backup generator from the electric utility as it powers up. This provides temporary backup power and avoids backfeed into the utility line. When utility power returns, the generator transfer switch will shift your home or business back to utility power without you having to lift a finger. 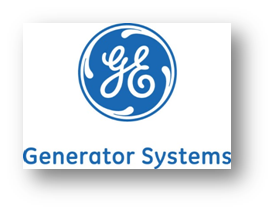 Because GE generators are smart, sophisticated, and largely automated, you are protected from the elements as your home standby system does the legwork. 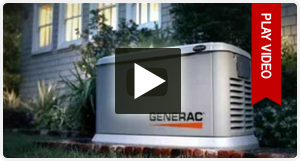 Learn more about standby generators from GE’s latest product line call us for a free estimate.